The longhaired pop-exploring artist just posted a video clip that suggests a follow-up to his 2012 debut album is on the way. The UK-based singer/producer offers another subdued cut from his new album Otherness. 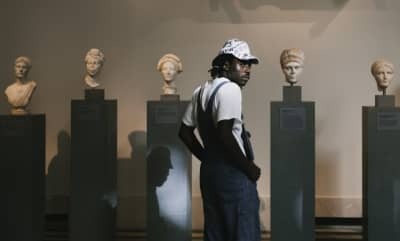 Listen to Dev Hynes a.k.a. Blood Orange discuss Prince and his new album with Kindness's Adam Bainbridge. Manicures, music, and illustrations are raising awareness and spirits for the thousands of people currently living in camps. 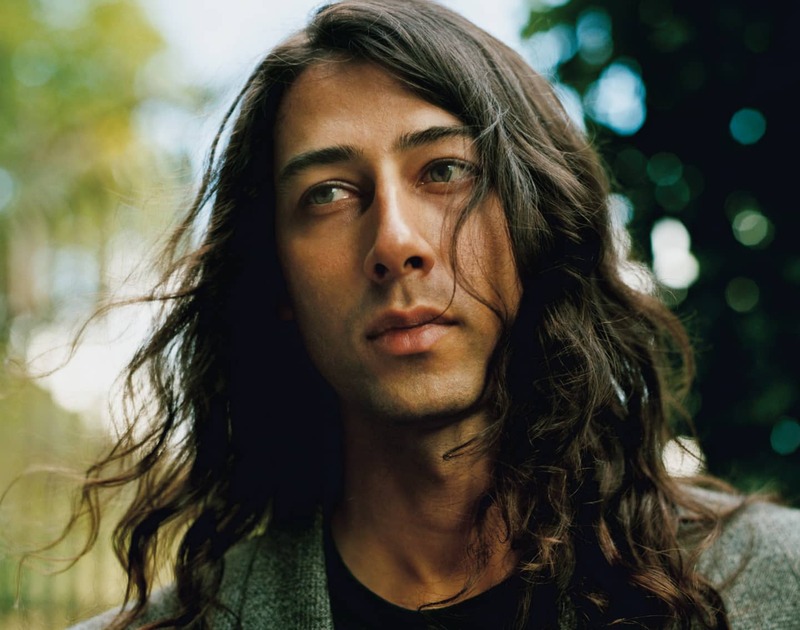 Listen To A Pair Of Kelela Edits From Kindness. Joakim's label Crowdspacer announces their first digital compilation. The British alt-pop star opened up on racist, sexist practices in the industry. Ahead of his DJ tour in Japan, the FADER cover star Kindness turns his 2015 faves into a must-hear mix. British Values is a new publication celebrating immigrant communities, created by UK journalist Kieran Yates. Kindness and other musicians are working with the Red Cross to make a concept album based on the individual experiences of asylum seekers and refugees. Bleepy, hissing remix of the Otherness collab.